Pumps… Compressors… Power Tools… Blowers/Fans… and More! 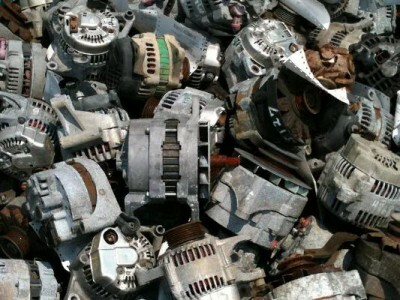 Here at John’s we fix just about every kind of electric motor. 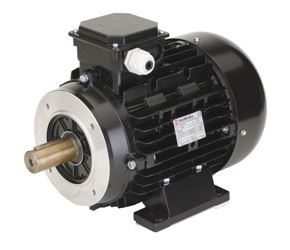 From fans to water pumps, power tools, compressors, farm equipment and household appliances… if it’s got an electric motor, and that motor’s stopped working, we can get it running again! We’ve been providing expert repair and rewinding of electric motors for nearly 40 years. Conveniently located just off Ocean Street near downtown Santa Cruz.